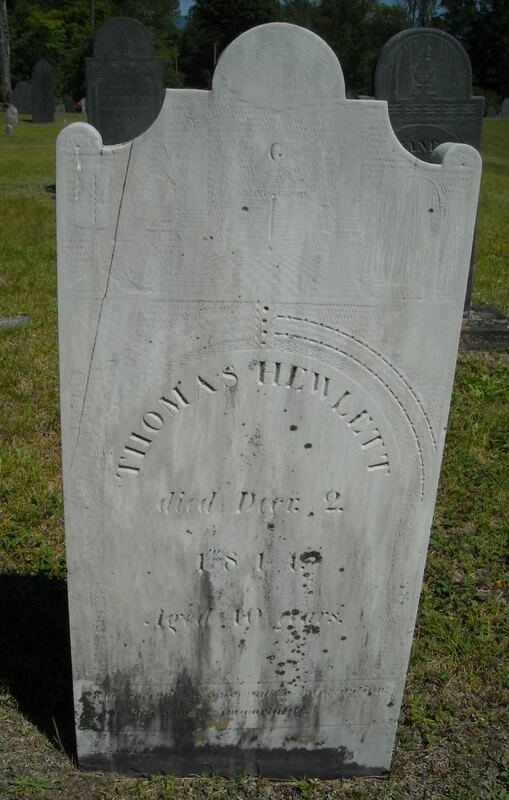 Keeper Thomas Hewlett succumbed to stab wounds sustained on November 5th, 1814, at the Vermont State Prison in Windsor. A prisoner had become upset for being reprimanded for a statement he made in the weaving shop and began causing a disturbance. Keeper Hewlett attempted to listen to the man's grievances but the prisoner remained upset. He grabbed a cobbler's knife and the leg of a table and attacked Keeper Hewlett, inflicting a stab wound in his torso before being subdued. 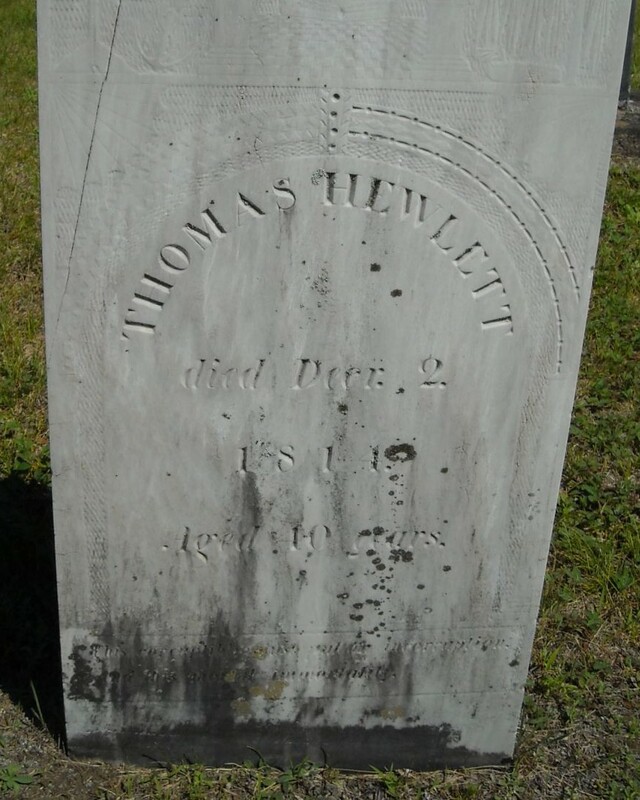 Keeper Hewlett's conditioned continued to worsen and he died of his wounds on December 2nd, 1814. The prisoner who stabbed him was found guilty of murder in three different trials. He was eventually executed on January 13th, 1818. Thinking about you today. Many thanks for your service to our country.